Our first stop in Osaka was Dotonbori. In fact, we purposefully selected a hotel that was near to this famous street and the plan was to visit it whenever we had the opportunities. 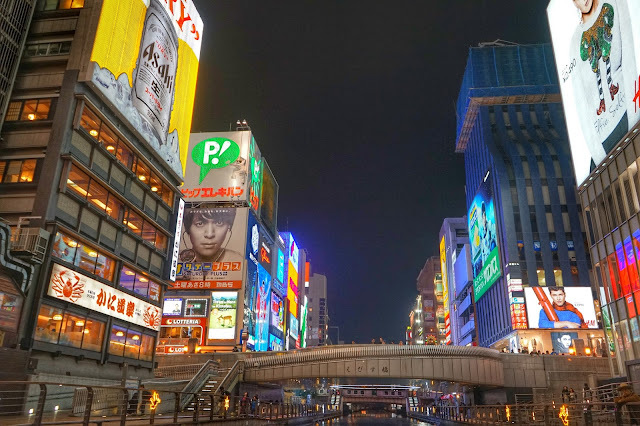 Dotonbori is famous for it's countless restaurants and the interesting and life-like mechanized billboards and neonlights that adorned their facade. It is known as a gastronomic street for great reasons. 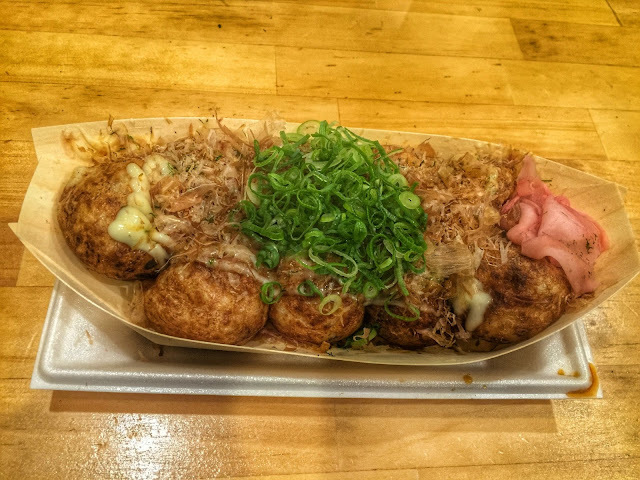 Just name any Japan delicacy, they will surely have it- Ramen, Takoyaki (Octopus balls), Okonomiyaki, Kushikatsu, Gyoza, Tonkatsu-don, Sushi, Sashimi, Udon, Unadon and the list continues on. We were spoilt for choices when our stomachs groaned for food and the usual complaints were the limited capacities they held. There are many landmarks and mascots one will not miss when visiting Dotonbori. 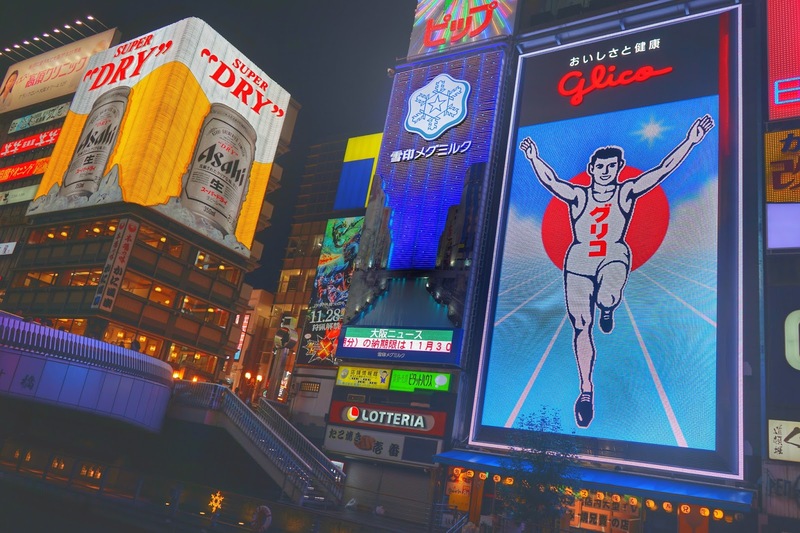 The Glico man (running man), and the moving King Crab billboard of Kani Doraku are the ones that we will always remember. It is impossible to walk through all the interesting destinations we visited in a single blog. But I will be sharing on those that have left us great impression and feel that you shall not miss them when you visit this famous street. This was our first stop at Dotonbori. 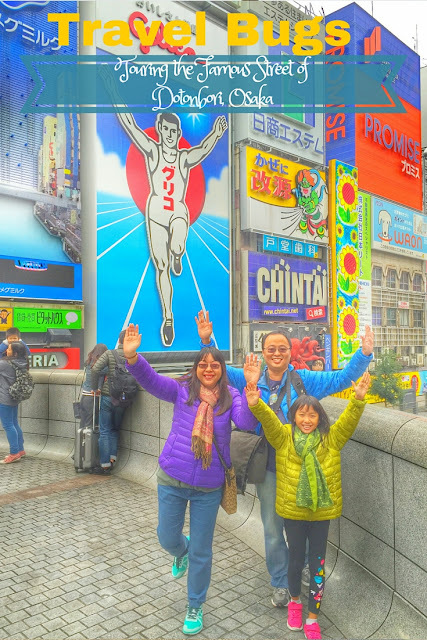 Located near the always busy and crowded Ebisubashi bridge, the Glico Man billboard was stationed here since 1935. For those who do not know, the Glico group is the Company which produced the famous Pocky stick snacks. 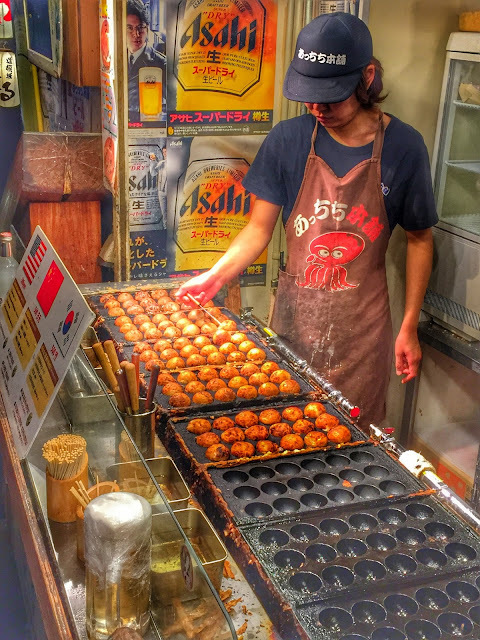 There are flavors which are unique to Osaka stores only. They will serve as good souvenirs for your loved ones back home . We would take photos with this "celebrity" in similar running posture which earmarked the commencement of our interesting trip. 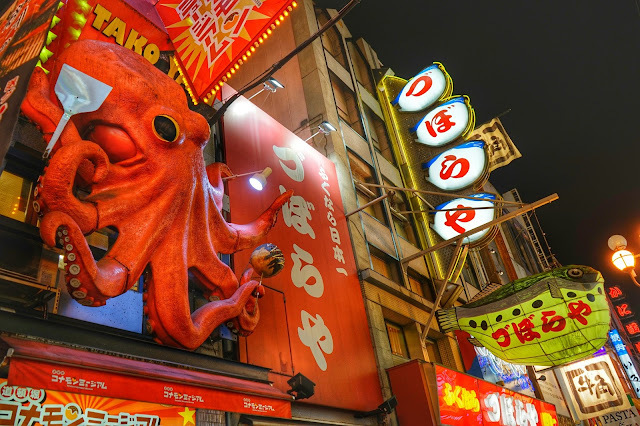 I personally feel this is a "Must"for everyone that visit Dotonbori :-) ! There are in fact three of these at Dotonbori. One was situated near the start of the street, one in the middle and the last the end. 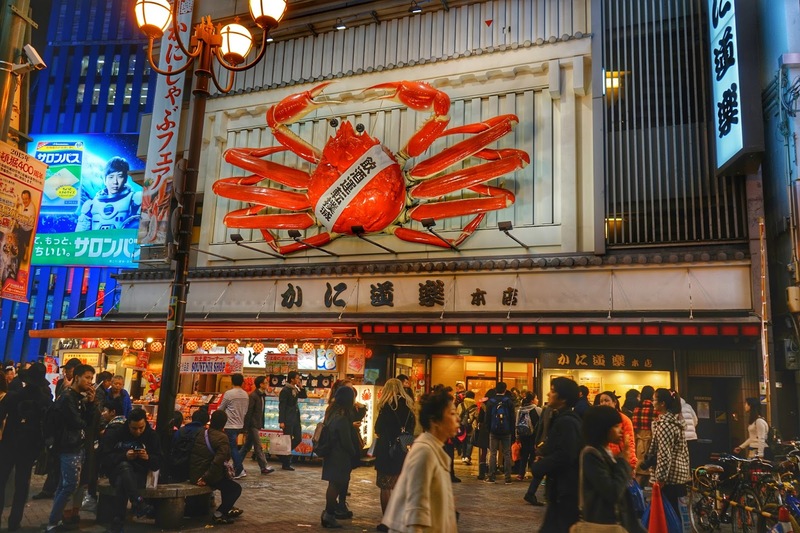 The famous and prominent one is the restaurant at start of the street with the largest mechanized crab. It is just opposite the Glico Man and I strongly recommend you have at least a meal here during your visit. Kani Doraku serves one of the best and freshest crab cuisine in Japan. 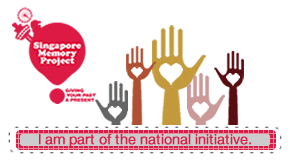 It is not cheap but worth every cents that you will be paying. 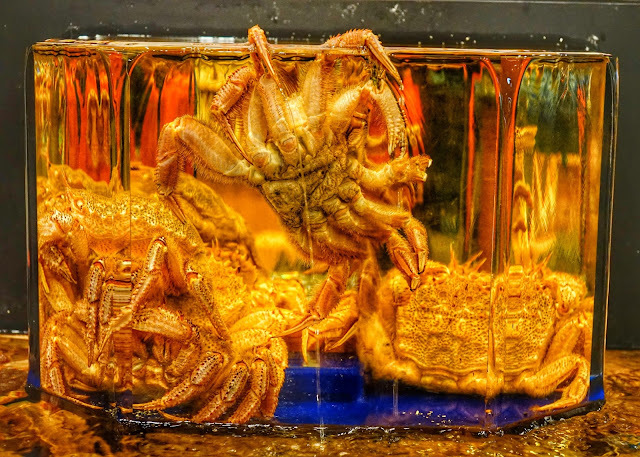 We certainly enjoyed ourselves here and the crabs were certainly one of the best that I have tasted. One tip here is that you have to reserve early (at the counter near the entrance) in order to get a place in this famous restaurant. 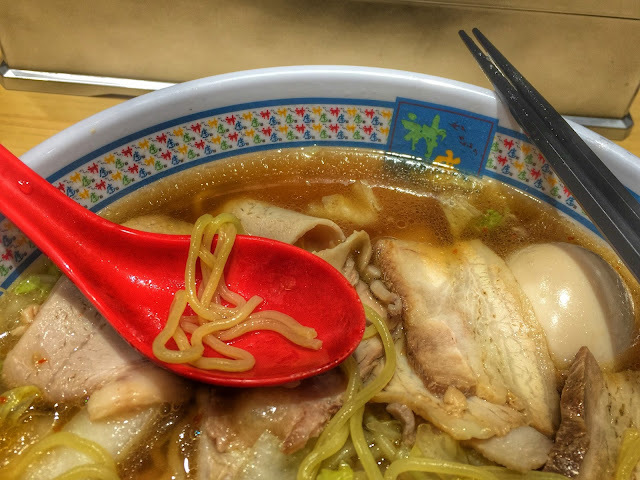 Your visit at Dotonbori will not be completed without tasting at least one of the famous Ramen here. I had in fact tasted all the above mentioned and it was a struggle to decide which is the best. 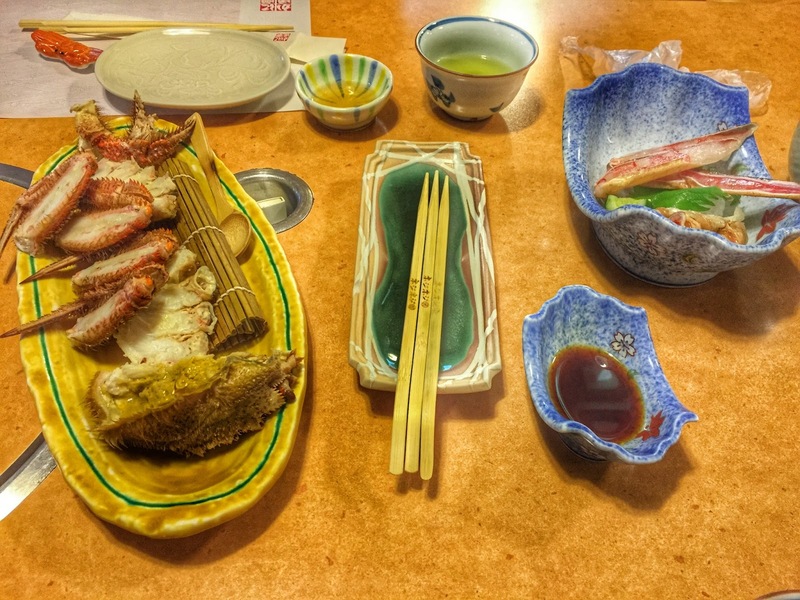 After a democratic family poll, we decided our favorite is Ichiran! The average price of the Ramen is about 800 to 1000 Yen per normal bowl. 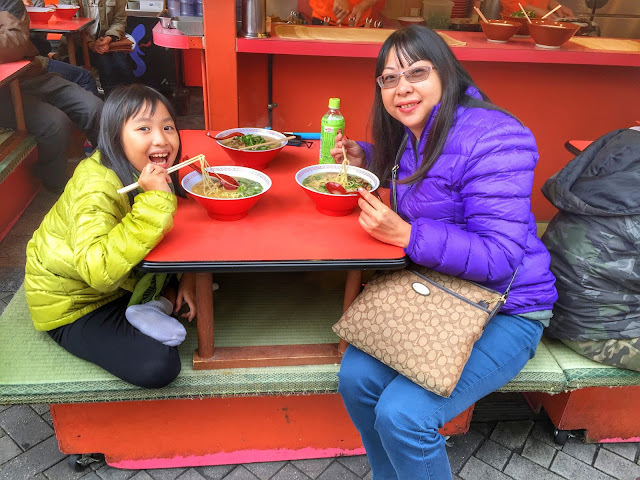 They tasted especially good during the cold weather period and our family had at least 1 Ramen meal everyday when we were here. All the mentioned Ramen restaurants are actually clustered together somewhere in the middle of the street and you will have little problem finding them. 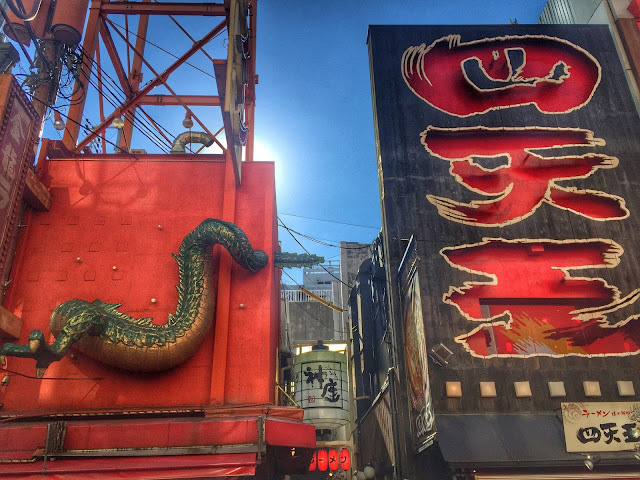 The most easily recognizable Ramen restaurant is Kinryu with it's formidable looking Dragon above their outlets. 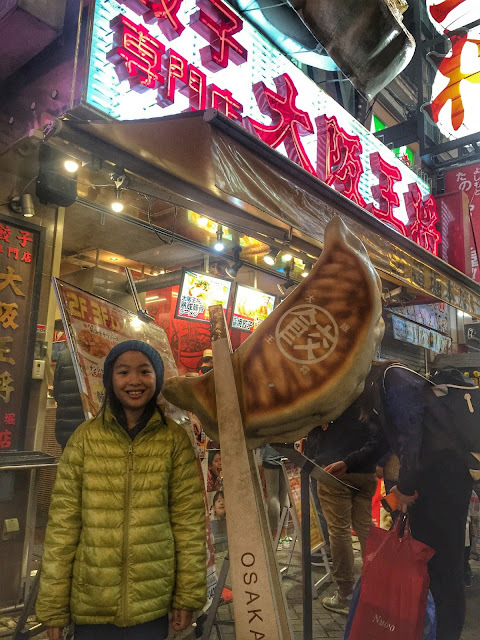 The store famous for it's Gyoza (dumplings with pork meat) is easily spotted with it's big succulent looking mammoth Gyoza above it's facade. 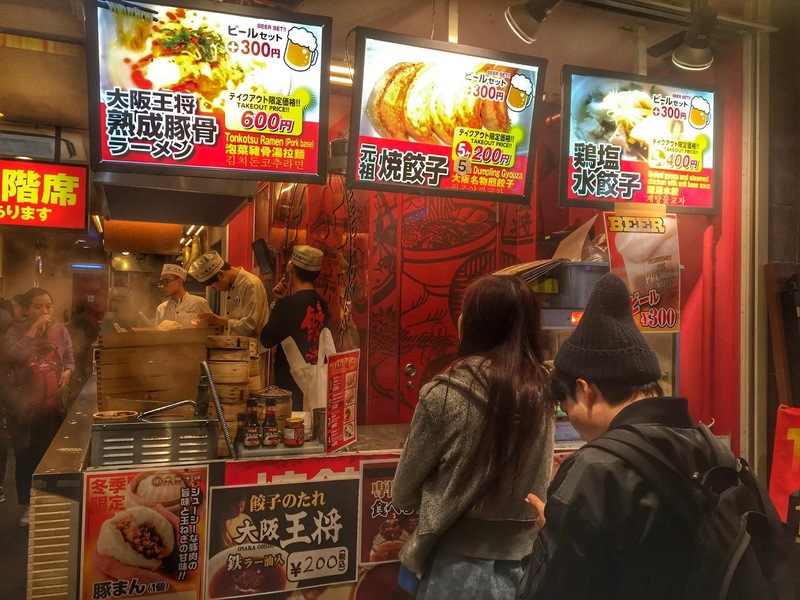 Osaka Ohsho has actually expanded their presence in other countries and we have tried the Gyoza back in Singapore and Hong Kong. But nothing beat trying the real McCoy in Dotonbori, Osaka. We gave two thumbs up for these delicacies and agreed unanimously it tasted better than the ones we tried elsewhere before. 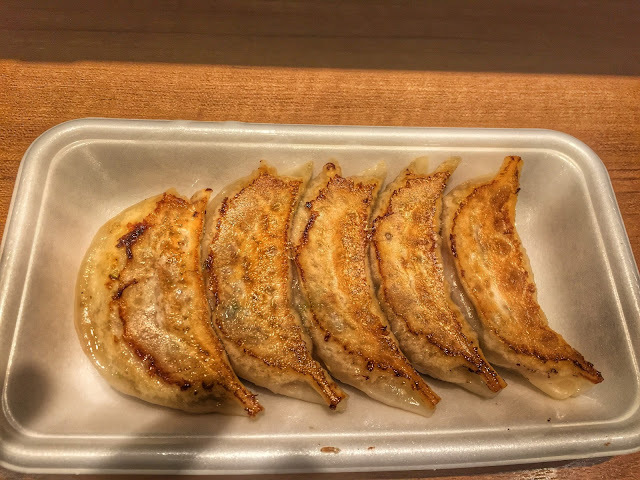 The price was around 210 Yen for 5 Gyoza. Can you resist the succulent Gyoza? Be Careful! They are HOT!!! 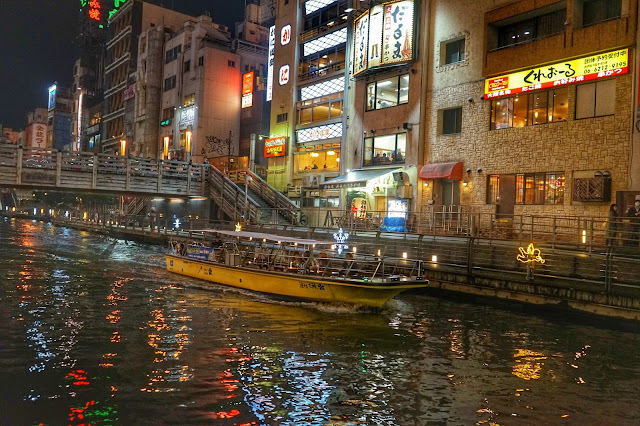 This cruise offers a 20 minute boat ride down a length of the the Dotonbori River. The ticket booth and boarding point are near the Acchipi Honpo Takoyaki outlet. During our ride, there was a Japanese narrator onboard who seemed to explain us the history and the landmark of the river. We did not understand what she was saying but her humorous gesture and expression won our applauses. I recommend to take this ride at night when the buildings are illuminated by the colourful neonlights with their wavering reflection cast on the river surface. Ticket fee is 900 Yen per adult and 400 Yen per child. As mentioned before, one article was too limited to cover Dotonbori. I just stated on those that I felt you must try if you plan a visit here. This will serve as a good guidance when you are mesmerized and wondered where to start in the maze of restaurants and shops. Tell me which city you are visiting next and win a sponsored free travel app to guide you in detail :-) ! I went to Osaka last year. This city never sleeps and it's so colorful. I loved the red lanterns on top of each building and restaurant! Yep! They are so colourful!!! Me too! Miss the yummy delicacies! Hi there! 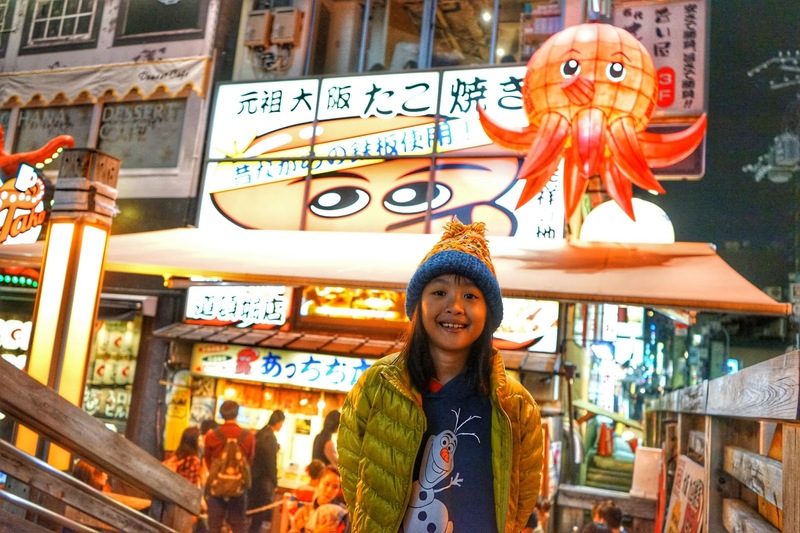 It's always nice to read about travel experiences from a fellow Singaporean's perspective :) Stumbled upon your blog while researching for my upcoming Japan trip with my friends. We'll be visiting Tokyo, Osaka and Kyoto, and your posts paint such a colourful and exciting preview of what we can expect to see there. 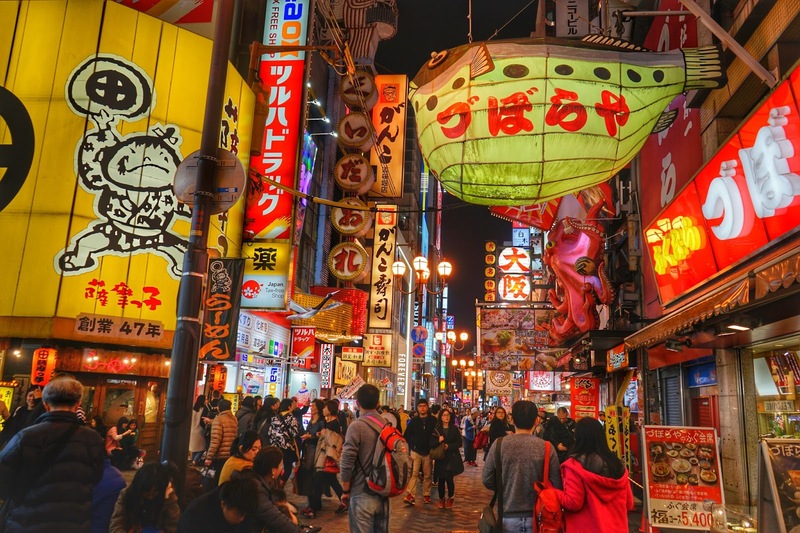 Dotonbori seems like such a visual and gastronomic treat! We are intending to set aside some time to explore Dotonbori and the nearby Shinsaibashi, but we are not sure how much time to set aside. Half a day? A full day? How's the shopping at Dotonbori/Shinsaibashi like? It'll be great to hear your recommendations! Hi Paulo! Thanks for your post, so insightful! My family and I will be heading to Osaka, Tokyo and Kyoto this January and after reading your post I am even more excited for it! Did you use the JR pass while you were there? Did you use other transport besides walking and is it cheap? Thanks for visiting, Alice. We did not use the JR pass as we only visit the Kansai region. It may be worthwhile if you intend to visit the other region of Japan. We use trains, trams and taxi for our travel and found they were reasonable-priced. Note taxi (notorious to be expensive in Japan) are cheaper in Osaka and Kyoto compare to Tokyo. Have a great trip!